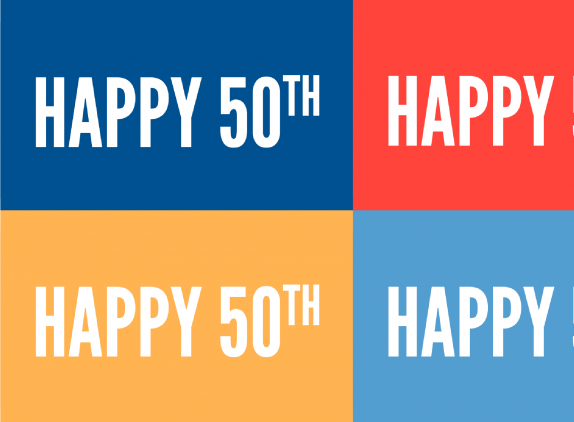 Thank you for paying on your pledge to United Way of Southeast Louisiana serving Jefferson, Orleans, Plaquemines, St. Bernard, St. Tammany, Tangipahoa and Washington Parishes. The rules surrounding charitable giving can be complex, especially as the value of the gift increases. You should consult with a CPA or other tax advisor for a complete understanding of the rules of charitable giving and what may or may not be tax deductions based on your personal situation. No goods or services were forwarded or offered in exchange for this contribution. All donations are final. 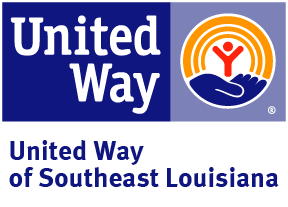 Thank you for supporting United Way of Southeast Louisiana. 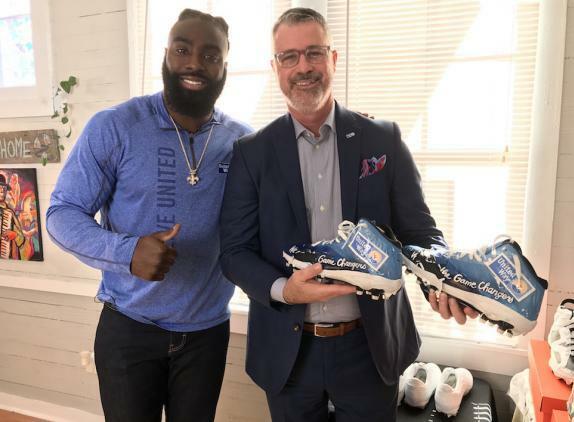 If you are looking for other ways to make a difference, please consider donating other resources such as your time and talent to United Way volunteer opportunities that are currently available or contact us for more information. Have a question about your donation? Please call 504-827-6844.